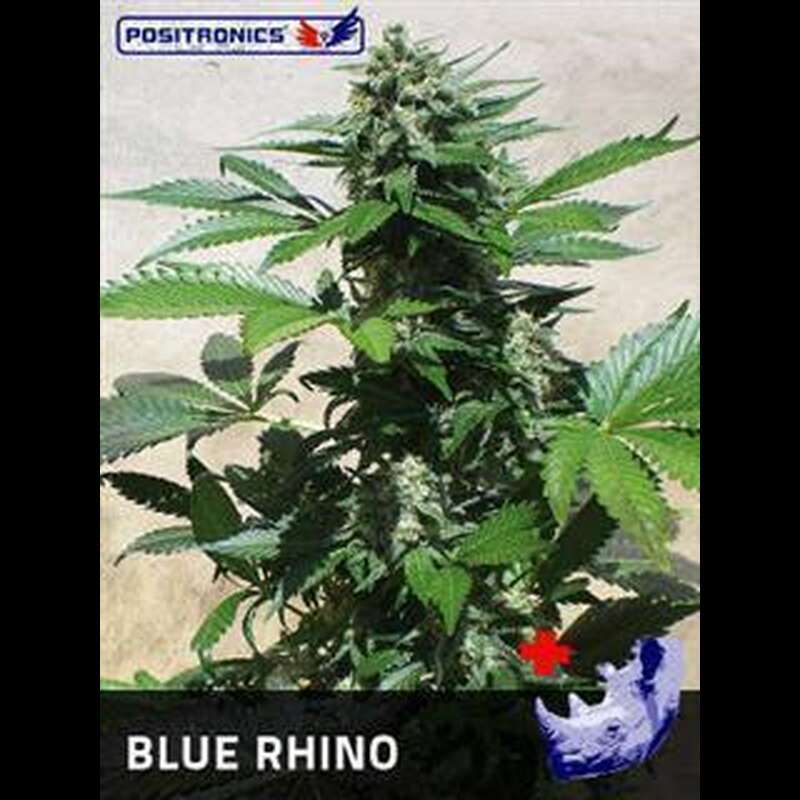 Positonic Seeds Blue Rhino is the result of careful selection with the aim of producing one of the most exquisite and powerful hybrid that breeders want. Blue Rhino is a plant with a special look, with a huge central cola, developing a number of leaves very limited, although large. Blue Rhino captures some of the Blue's qualities, even during the flowering it has nuances from light blue to red. The big difference between the varieties involved in the cross has resulted in an aroma that is the fusion of the purest Indica aromas, including the most delicious varieties of soft fruit such as blueberry and black currant. The taste is unique, with notes of noble wood, spices and soft fruits. Medicinal properties are very notable due to the incredible content of CBD. It is recommended to use a well sized pot. 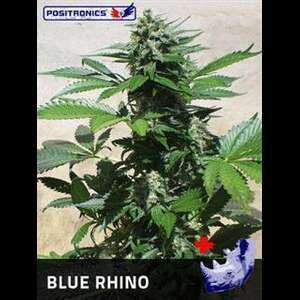 If cannabis seeds are grown outside and well exposed to the sun, Blue Rhino will explode in all its genetic potential.